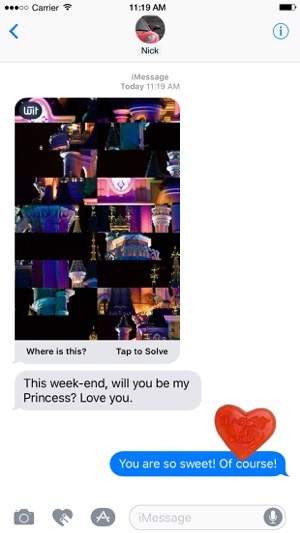 WIT • Puzzles sends any image as a puzzle via iMessage. If you want to use iMessage, WhatsApp, Facebook etc get WORLD OF WIT for FREE. Surprise your friends and family, and challenge their wit. 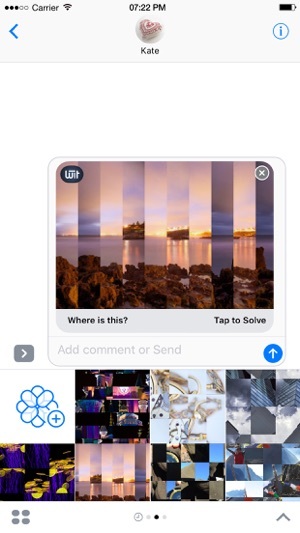 With WIT you can send or post any photo as a puzzle, even directly from within iMessage. Make them look closely at your photos as they assemble it and see how many moves it takes them. A game designed to test ingenuity or wit. • WIT stands for: What Is This? Where Is This? Who Is This? Why Is This? When Is This? • Send your friends pictures of what you have seen, where you have been, who you have been with … they should know. 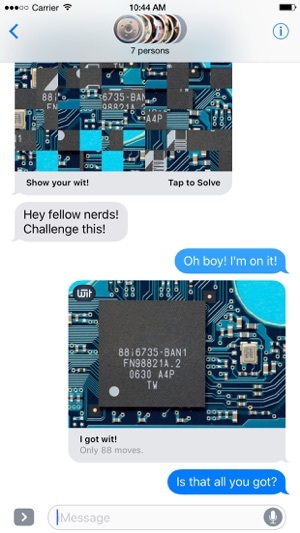 • Challenge your friends' wit! • Surprise them with your amazing photos. 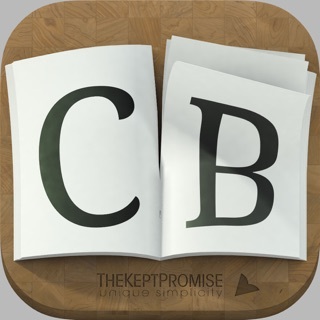 • Be creative: send invitations or proposals as a Wit. • Make your friends smile as they discover your message. • Have them look at every curve and detail of your picture. • Once solved they know your photo by heart. 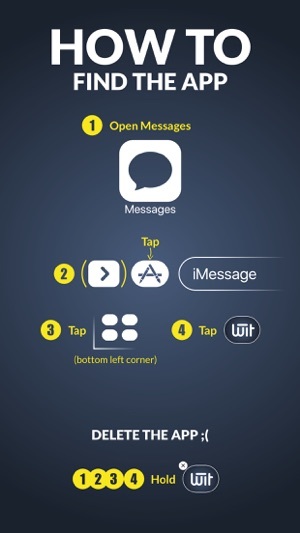 • WIT lives in iMessage: create, send, solve – all with just a tap. 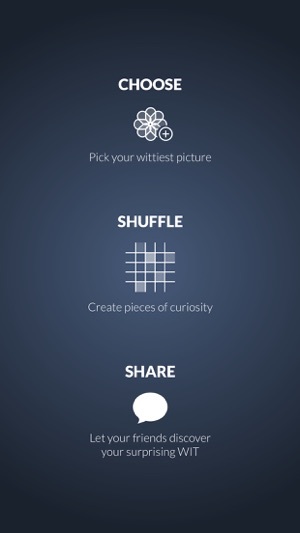 • Surprising: Use "Puzzle-Blur" on any photo. 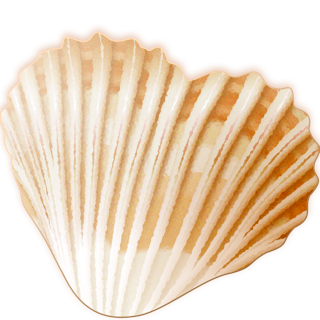 • Share anywhere: Full fledged App with sharing feature. • Convenient: Right in iMessage. • For anyone: From trivial 2 pieces to insane 144 pieces. 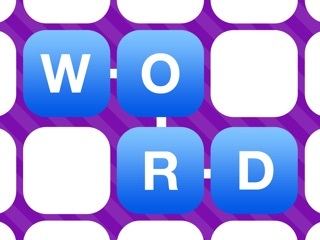 • Smart: Pieces that match move together! • Versatile: Choose a challenge messages or write your own. • Easy as 1-2-3: Pick a photo – choose the cut size – send. That's it! Go ahead and try the brand new "WIT • Puzzles"! Be creative and send personalized Wits to your friends and family. Thank you developer! You created an amazing app that is simple, functional and does what it says in the description! Ignore the 1 star reviews, the first image on the app page explains how to use it. The app never was asked to access iCloud. Lots of fun!